The thing about a successful marriage is that it is never about an individual or a gender per se but a team. Sadhna and I have continued to build our nine-year-old relationship on love, respect, and trust. Both of us work full-time and realize that it doesn't get any easier with two kids around. So we share responsibilities without letting our egos get in the way. In the Prabhakar household, there is no distinction between a man and a woman. No bias at all. If I see an untidy room, I go clean it. I don't expect the Mrs to do the laundry every time. There are days when Sadhna would return from the school fully exhausted. I try to pep her up by making tea or coffee, ordering food online (so she doesn't have to cook), and doing laundry. This is the least I can do for her. 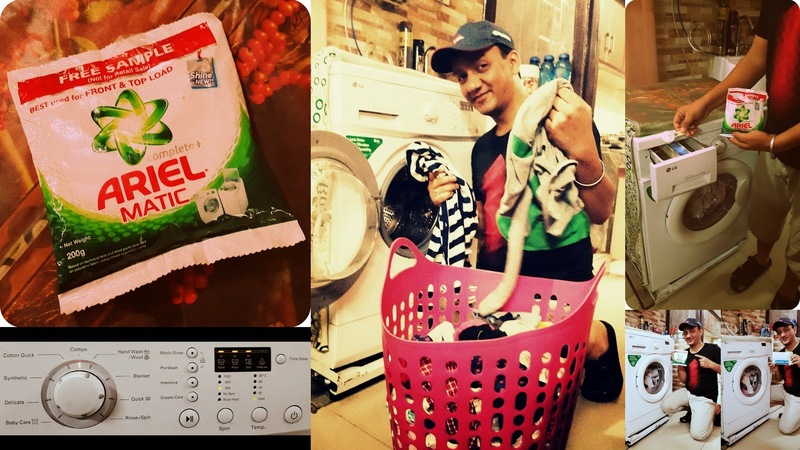 Doing laundry was the toughest though – with me being clueless many a time about which detergent to use, whether to use bleach or starch, how to dry clothes, etc. I turned to the web for some very helpful advice on checking the care labels or care tags, separating colored clothes, maintaining water temperature, drying, and starching. 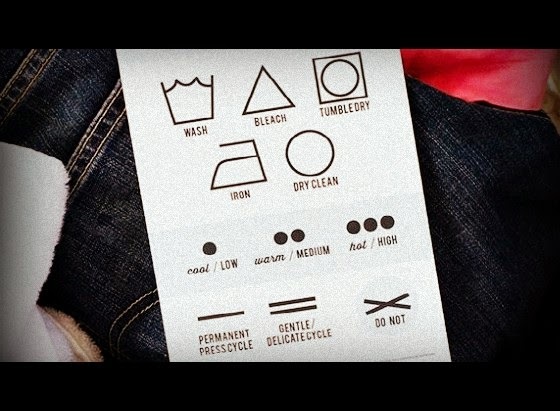 Read the care labels or care tags of your clothes to determine the method of washing. You'll know beforehand which clothes need to be washed with cold water versus the ones that require dry cleaning, etc. Separate your colored clothes, especially the new ones, from the whites. If you think that something is going to bleed, wash it separately. Use warm water to wash clothes and cold to rinse. Do not use hot water to wash cotton clothing. Choose the temperature setting in your washing machine based on the type of load. For whites, it is recommended to use bleach since it'll whiten your clothes further and remove stains effectively. More soap or detergent does not imply cleaner clothes. Many detergents don't dissolve well in cool water. Add only a half cup of fabric softener to the laundry during the wash cycle. For "heavily" soiled items, filling the cap with one-third detergent is recommended. Don't assume that the "cool" temperature setting will work for any and all materials. As you can see, everything I thought I knew about doing laundry was wrong initially. But I did manage to crack the code with little help from the web. Sadhna and I did not assign household duties by who was male or female. We talked through our strengths, skills, and most importantly, desires for certain activities. I can proudly say that the Prabhakar family will continue to promote gender equality come what may. [This review is a part of the biggest Sponsored Review Program for Indian Bloggers. Participate now to get free Products!